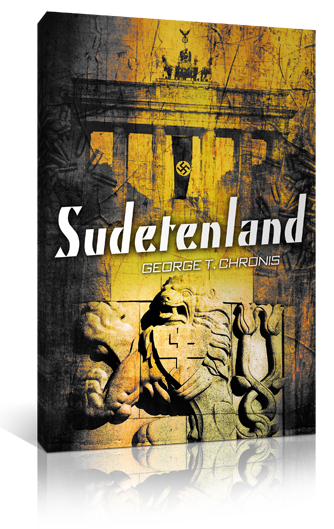 The second novel from Sudetenland author George T. Chronis is a fast-paced detective thriller. The place is Los Angeles, the time is just after World War II during the early days of the Cold War, and people are turning up dead on the streets of Hollywood. A smuggled Nazi ceremonial weapon is hidden somewhere in the city and several factions have no compulsion against killing to possess this objet d’art that conceals a valuable secret. 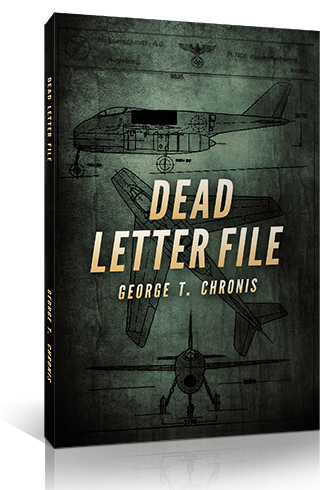 Suspicion falls upon Tom Jarrett, a man with many secrets of his own from the war, who is forced to put his new life on hold so that he can unravel the mystery… if only he can stay alive long enough.